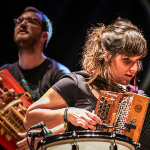 WOMEX 17 - Call for Proposals Now Open! That's right: if you want to showcase your music, discuss your burning topic, screen your film or spread your knowledge, your time is now! Everyone active in the global music scene can turn in a proposal! 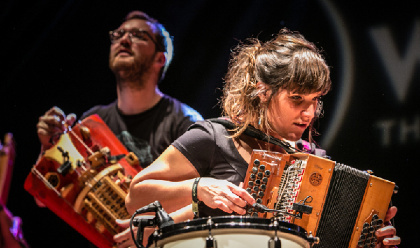 The programme of WOMEX is made by the global music community spanning across all continents, from traditional and folk circles to all other alternative and culturally open-minded scenes. Proposals can be made only via the online proposal system run by Brumedje. Proposals can be made in four categories: Showcases, DJ Summit, Film and Conference & Mentor. The deadline for proposals is Friday, 17 March 2017. Please note that this is earlier than usual! Early birds can get a discount on administration fees before Friday, 24 February (applications for conference sessions, DJ-cases and short films are free). For film proposals only, the deadline for applications is Friday, 31 March.